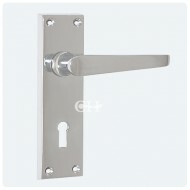 Our range of Victorian & Georgian style door lever handles is selected from leading brands such as Carlisle Brass, Croft Architectural, Heritage Brass, Frank Allart, From The Anvil & Kirkpatrick. 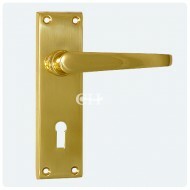 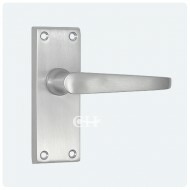 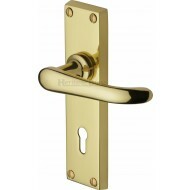 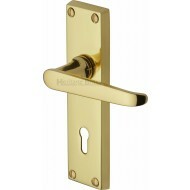 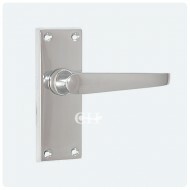 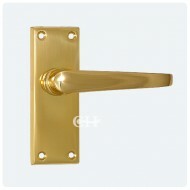 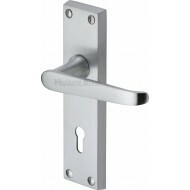 Here you will find all period designs of lever handles on rose and backplate in all available finishes, from nickel and polished brass to dark matt bronze. 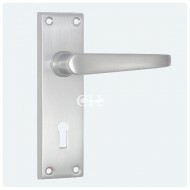 Each design has the correct accessories you may need listed alongside.